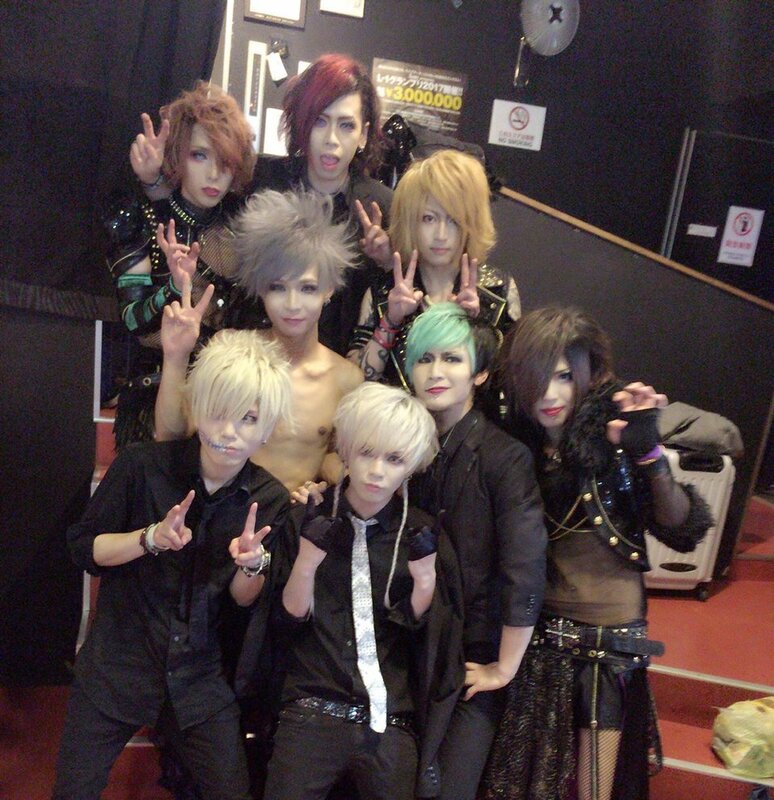 Ryo even sang the second to last song, Lucy, of KAVKA’s set! All the other TRA guys came out too and moshed back and forth with us! Anyway, I was really happy with TRA’s setlist the other night. Melt ⇒ KAMIKAZE is always a great transition and a great way to get everyone hyped from the get-go, but brilliant to UNCHAIN was surprisingly good. The end of brilliant flows so perfectly into UNCHAIN’s intro! And it’s like the best song to transition from slower ballady type of music back ot an uptempo beat. 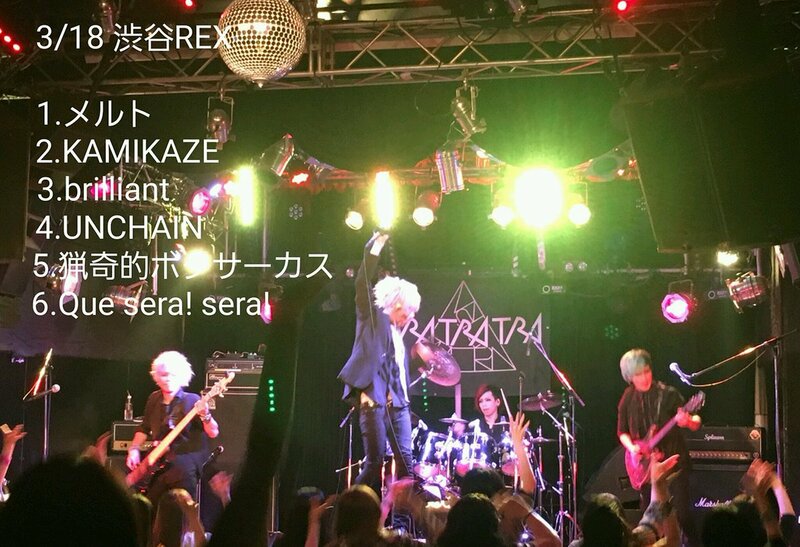 For those of you who haven’t seen it yet, TRA TRA TRA released an MV Spot for one of their new songs, UNCHAIN! 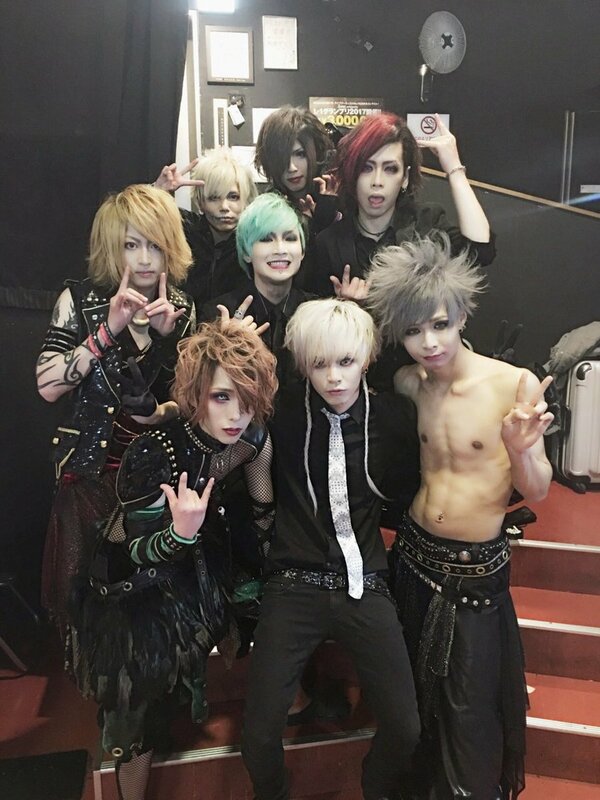 They will be releasing their first full album (2 Types), [bb]-beautiful blasphemy-, on March, 15 2017. Hiroki’s drum cam! Part 1 of 3. Please retweet so he posts part 2!!! There will be random prize cheki. If you pull the large-prize cheki, you will receive a signed poster + Yukia pick, Omi pick and Hiroki drum stick that was used the day of the live + a letter from Ryo. If you pull the regular-prize cheki you will receive a signed personal item from one of the members. If you pull a prize cheki please follow the staff’s directions. Photos will be taken after the merchandise booth closes. Please follow the staff’s directions. This month’s member will be Hiroki! Hiroki will usually ask some questions that you can pick and choose what to answer, or just answer all of them. If you haven’t added TRA TRA TRA on LINE yet, here’s how!